on a mission to end food waste & hunger. 20% of delicious produce goes to waste for the most ridiculous reasons - too big, too small, too ugly ... you name it, we've seen it. We find this produce that's destined to go uneaten & we give it a home (with you, we hope). 2. We Curate, You Customize. 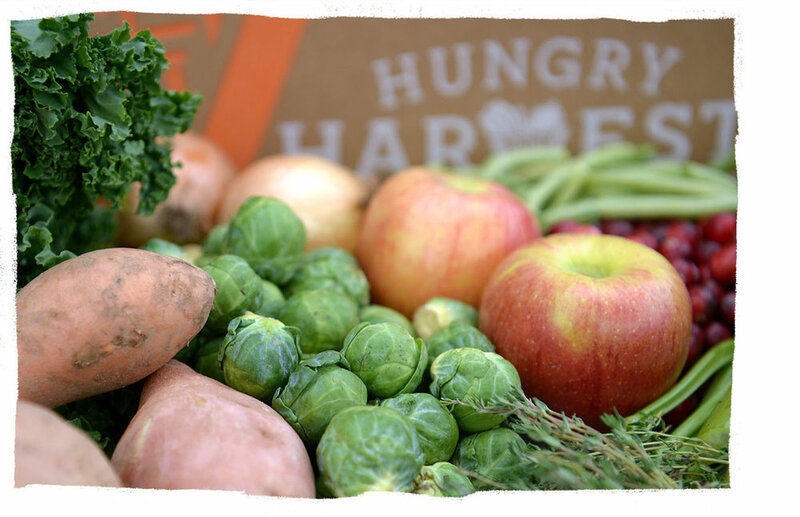 We curate variety boxes of this fresh, rescued produce & pack it up for delivery to your doorstep for less than grocery. You make it your own by adjusting the mix of fruits & veggies & adding on specialty items like eggs, granola & coffee. We deliver directly to you & deliver impact directly to our communities. Every delivery saves at least 10 pounds of produce from going to waste & supports the work of local hunger-solving organizations. 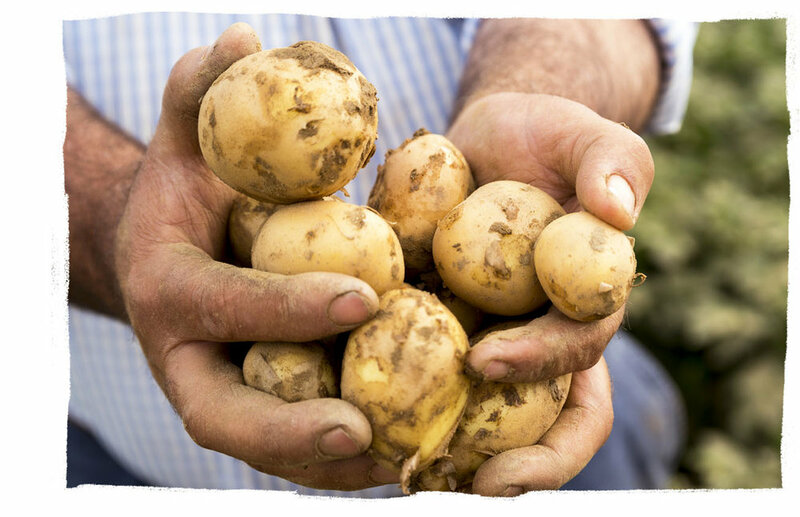 We believe no produce should go to waste & no person should go hungry. We won't stop until that belief becomes reality. With the help of our Heroes, we've rescued over 12 million pounds of food from going to waste & we've contributed over 915,000 pounds of produce to hunger-solving organizations. & be part of the solution.